Rent Meadowbrook Inn and Suites | Corporate Events | Wedding Locations, Event Spaces and Party Venues. bride’s maid luncheon, wedding reception and lodging needs. 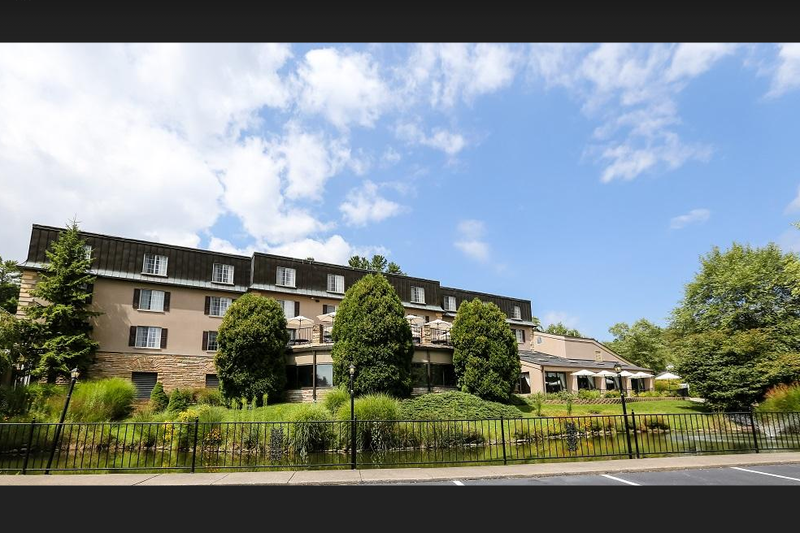 Whether you are planning an intimate affair or lavish celebration, the Meadowbrook Inn & Suites and it’s staff are the perfect choice for your destination wedding. A list of preferred vendors is available upon request.